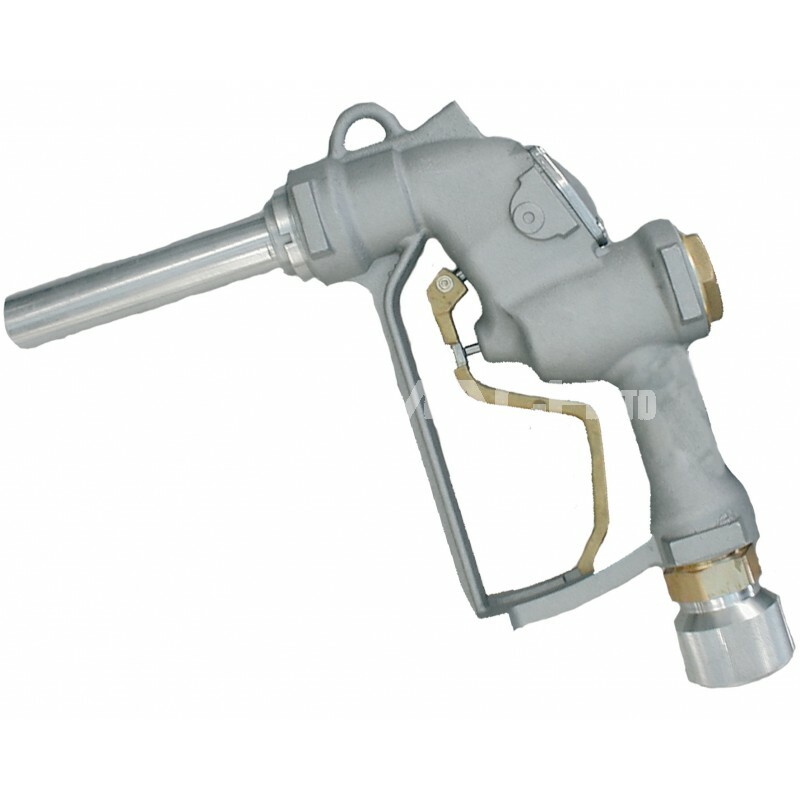 The Piusi A280 High Speed Diesel Nozzle is designed for the high flow refuelling of large vehicles and plant and agricultural machinery that take longer to refill due to their tank size. 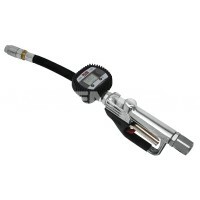 Thanks to its large bore spout, this is the highest flow rate fuel dispensing nozzle in the Piusi range, and also benefits from a large hand opening to accommodate for the user wearing gloves. 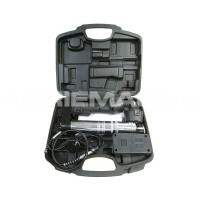 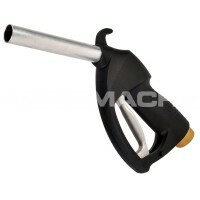 This fuel pump nozzle has an automatic shut-off mechanism that prevents the nozzle from dispensing any further fuel once the vehicle’s tank is full, therefore stopping an overspill.